Malware, short for malicious software, seems to be everywhere on the internet nowadays. In the most technical sense, malware is an umbrella term referring to all forms of hostile software with a more common term like viruses, worms, ransomware, trojan horses and more. Nearly one million new malicious software were released EACH DAY last year. According to Kaspersky Lab solutions, 342,566,061 malware attacks were reported in 2015 across 191 countries. The report also states that the standard antivirus detected only a total of 185,801,835 unique malware and potentially unwanted viruses. 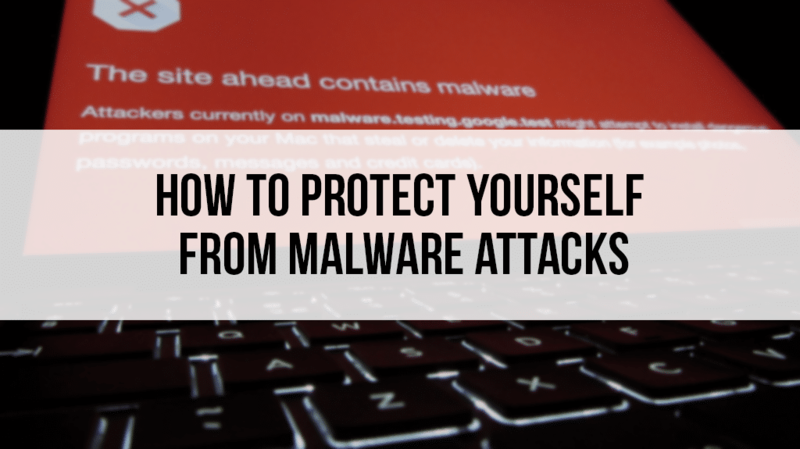 Just as they are everywhere, malware can easily sneak into any devices as they are usually found attached to emails or on a false online advertisement. Like real life viruses, malware sneak into your device without notice to wreak havoc until it was too late. A malware is created especially to exploit the system and breach data. Information leaked could either be confidential company information like client records or any personal valued information like credit card details. Just one malware attack can potentially damage your business. 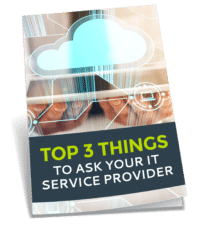 What seems to be a little harmless and unwanted software can ultimately cause downtime to your system and exploit your client data. All these damages lead to bad customer experience and severe reputational damage that may affect your current, and future clients. For such a small bug, your business’ risk could be exponential. Antivirus and antimalware protection, although necessary, can’t just take on all of the responsibility. It’s time to stop taking your business’ security for granted against malware attacks and more. Comlink Solutions listed down a simple guide for businesses of all sizes in dealing with Malware Attacks. 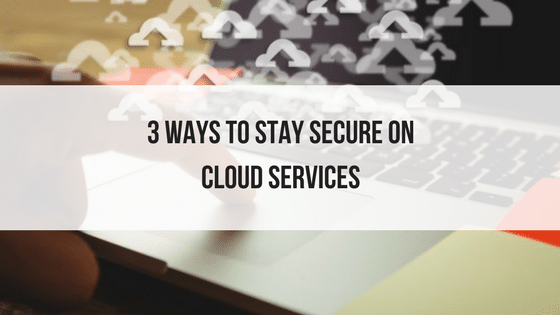 Be cautious, alert, and follow these security measures to mitigate the danger and exposure to malicious activities on your system. Ever noticed the single letter difference of a website’s link? The HTTP/HTTPS, to be exact? Here’s a quick overview of a one letter addition. The ‘S’ addition stands for ‘Secure’. Logs over a regular non-secured HTTP means either open or a weak communication encryption between a user and a website which easily permits hackers into stealing your credit card details or social security number. Long story short, the security certificate validates the security and customer privacy of a website. As most websites are already certified with HTTPS, some created for online theft (like piracy websites) are very low on security. What you can do: browsers such as internet explorer, firefox, and chrome are typically tougher on none certified websites. In some cases, they may even alert the user that they are about to cross to a non-secured website and would suggest them not to cross. In addition, you can encourage your team to be cautious of a web link’s destination. Remind them to hover over a suspicious anchor text. This allows the user to see the supposed URL appearing on the bottom left part of the browser for precaution. A cybercriminal can easily plant a malware along with the attached work file via email or other file-sharing platforms. 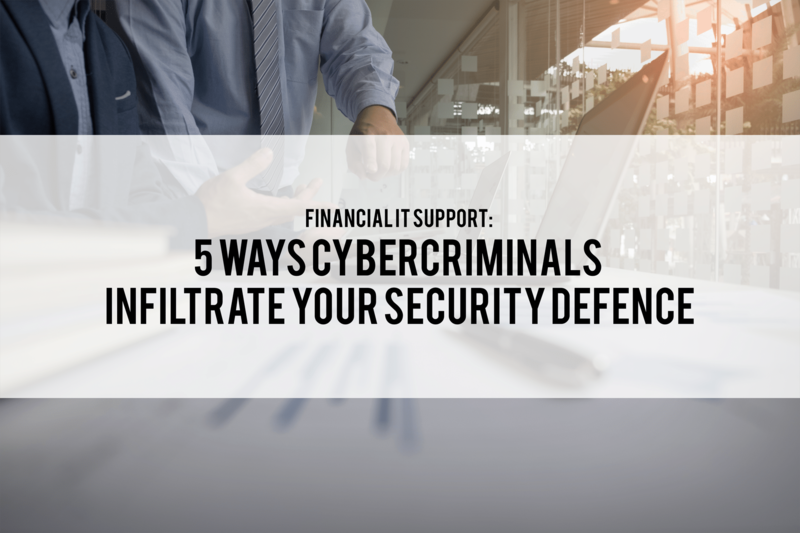 Impersonating an authorized persona through email with an attached unwanted file can jeopardize your systems. What To Do: McAfee listed down a few file types in detecting malware. It is advised not to download files with the extensions such as: .exe, .scr, .lnk, .vbs, .dll, .bin, and .cmd. Be mindful and skeptical in every software downloads — regardless if a program looks legitimate. Try not to be all too trustful because the software’s intended purpose is not always the case. Cybercriminals have become smarter. 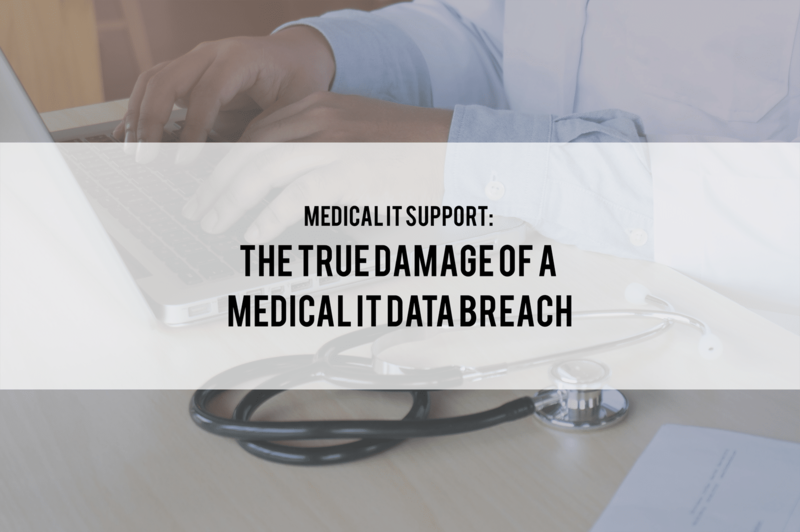 Setting up a false account and copying official software to make theirs look legitimate is an easy extra step if they want to steal confidential information. What To Do: Download software only from their official sites. Be careful with pop-up ads with attempts to download unnecessary software applications. Don’t be distracted and click any additional email link or ads – just come and leave with only the intended software needed. Drive-by downloads don’t give you very much control on what you download on your device. These downloads automatically infiltrate your computer even when a user only visits a malicious website. Naturally, if an average computer user would see this, they would quickly tap the X to close the window. But this doesn’t fix anything since some browsers would still continue the download in the background process or would continue where it left of when opened. What To Do: Teach your staff to ultimately shut down the process by closing the browser on Windows Task Manager if using a PC, or Activity Monitor for Mac users. As aforementioned: while antivirus and antimalware solutions are necessary and can be comforting, these programs can only be so limited. The best protection that you have against malware attacks is supporting your AV software by being cautious on what you download. As well as to be in touch with your Managed Service Provider to support a backup solution on a case to case basis. Comlink Solutions is an experienced and established IT Solutions in Sydney. We specializing in backup and disaster recovery, project management, relocation, office 365, cloud migration, and an all-around IT specialist passionate about providing proven solutions to clients and businesses.